Low maintenance fees are one of the attractive features at Makaha Beach Cabanas for years. In 2017 we're seeing a significant increase - don't worry, it's a good deal! People naturally want the lowest maintenance fees possible. However it's important to look at the amenities included at the property you own or are contemplating purchasing. 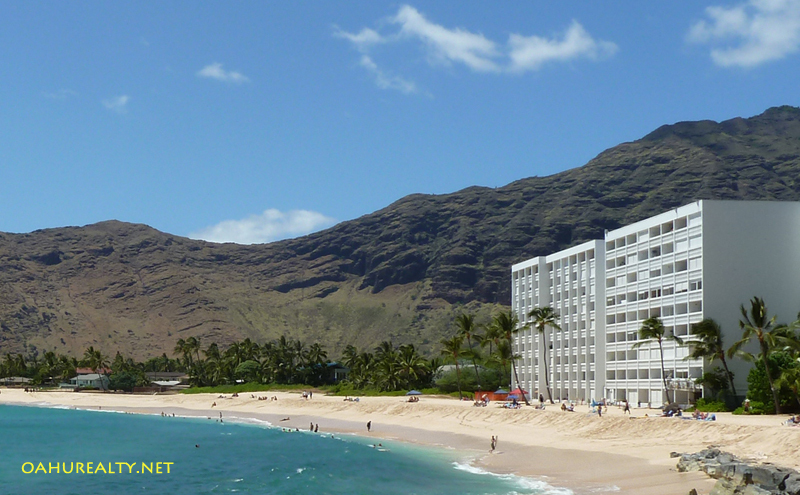 Makaha Beach Cabanas maintenance fees have been in the low $400's (per month) in recent years. This year, 2017, the maintenance fee increased to $430 in January then $480 starting in February. The increase between January and February is a result of the association's adoption of a cable tv and high speed internet package deal with Oceanic Cable. It's a great deal for most owners at the Cabanas because the negotiated price for service is less than an individual owner would pay. Maintenance fees increased by $50 ($480 including cable/internet vs. $430 without). A similar package would cost over $100 prior to the new cable agreement. Wi-fi is also included. 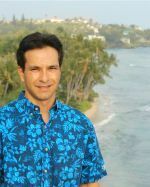 For Makaha Beach Cabanas owners and tenants who had been paying for cable and internet prior to February 2017, separate billings from Oceanic are now discontinued unless additional options are chosen. Oceanic Cable has several options available for additional cost. They include internet telephone with unlimited nationwide calling for $10 per month. The standard Cabanas cable package includes a cable box with 287 channels. If that's not enough, other packages are available with additional premium channels. And then there's higher speed internet. The standard package is 50/5 mbps and the "Ultimate 300" package includes 300/20 mbps speed, the upgrade price was not published. To choose any of the upgrades, call Oceanic Cable at 808-643-2100. If your unit sits vacant for long periods you will paying for cable and internet that you're not using. And owners renting their units on long term leases are now absorbing a utility cost that their tenants previously paid for. Long term lease agreements are typically for one year, most owner/landlords should have the opportunity to renegotiate their lease within 12 months. Makaha Beach Cabanas is a fantastic building on a beautiful beach. For more information, click the link below and visit our webpage. If you're interested in buying or selling, feel free to contact me!